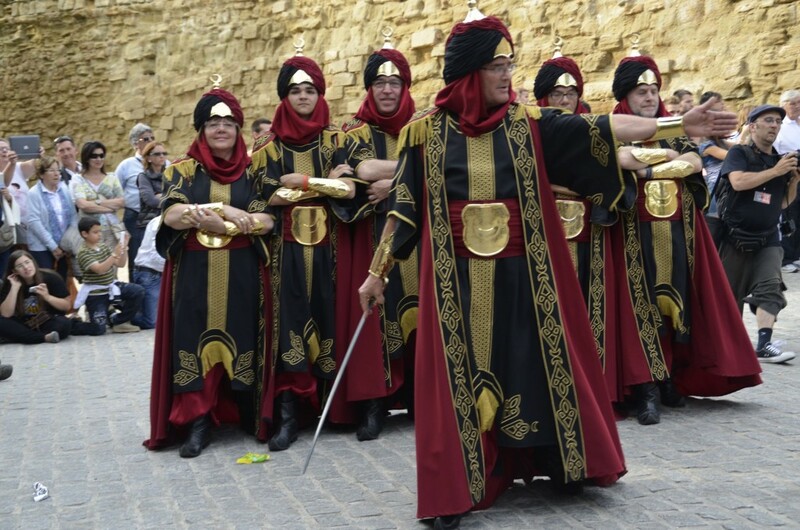 The Moors and Christians’ day is an old celebration whose origins came from 1550. 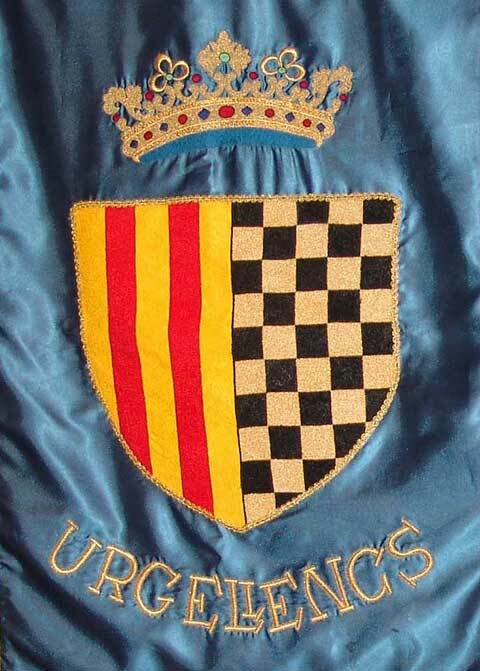 It took place for the fist time in that year, to celebrate the Pronella d’Aragó and Ramon Berenguer IV (the Barcelona count) wedding. Later, in 1458 it took also place when the king Alfons el Magnànim came to the city and in 1481 when the queen Isabel the Catholic did. But it’s at the end of the XIX Century the most important moment. At the time, it was already organised like we know it today, that is in Comparses (groups of people) and inside every one in Rows of 6 people. In 1899 it became a sort of dance in which peolple talked and, it took place for the last time in 1945, during the city holiday. 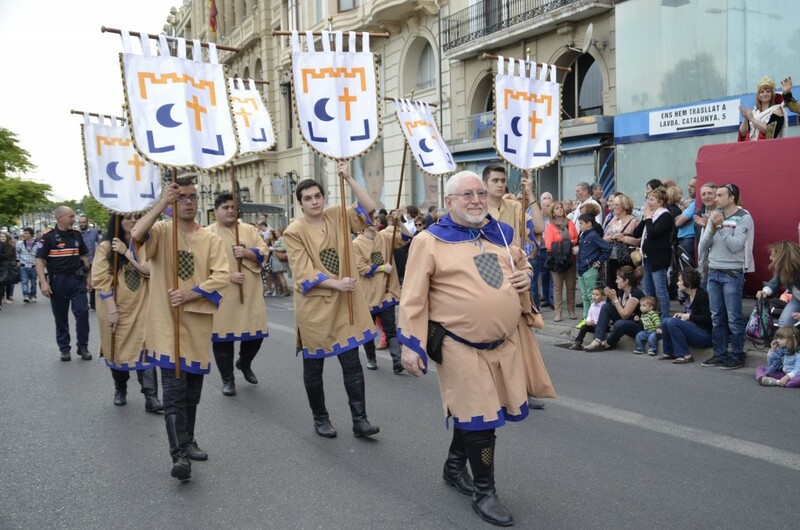 But in1996 this celebration was taken back again and today it is the only one in Catalonia in which people fight to possess the town. All that taking place in the old part of the city and its main streets. 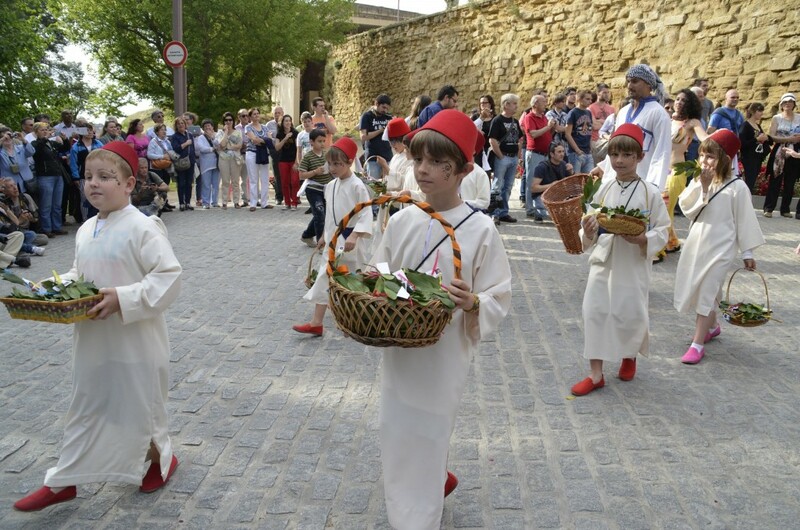 The Festival structure that, as we said before, came from the XIX Century, consists in 2 groups: The Moors and The Christians and inside each one there are 3 Comparses. 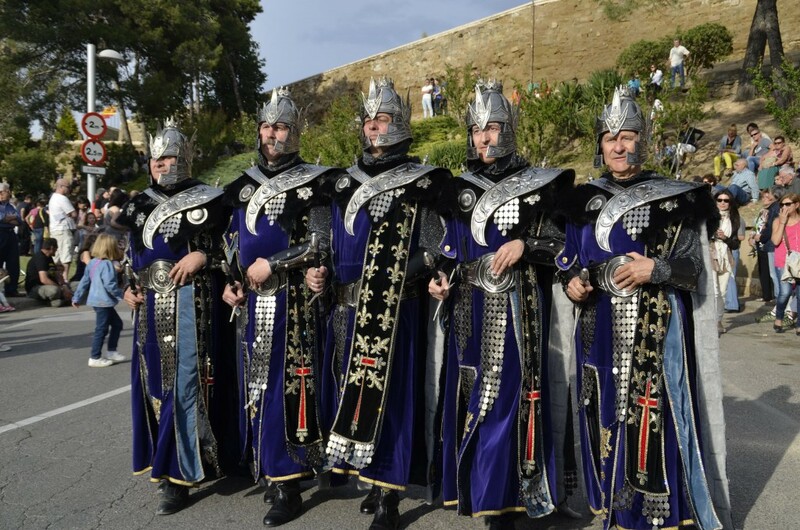 Their names are: Musa, Banu-Hud and Al·leridi for the Moors and Urgellencs, Anglesola and Pallaresos, for the Christians. 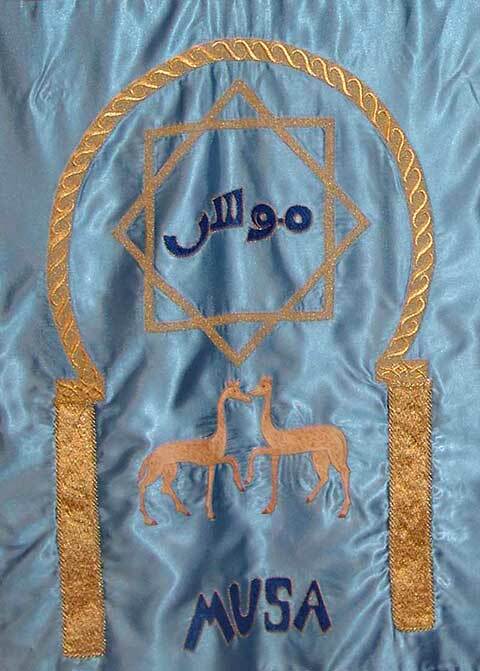 These names are not accidental but they have been chosen because they symbilize a region of that historic period. 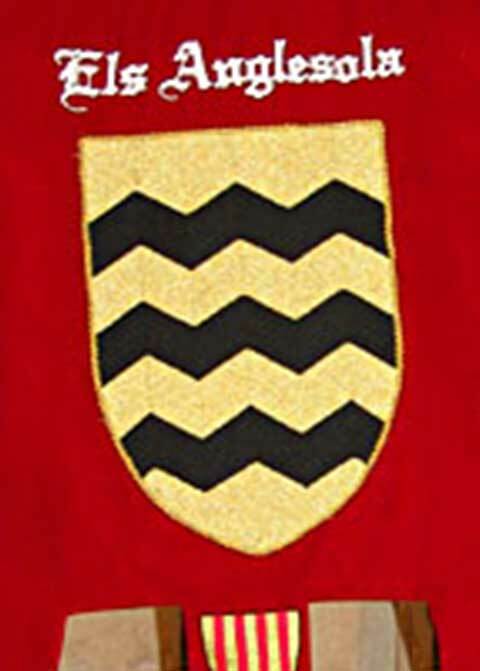 Besides, every group has a flag: the Moorish one is green, the faithful colour, with a golden band symbolizing the Segre river (because it was full of gold at the time) and with a half-moon and a five-vertex star at the corners. 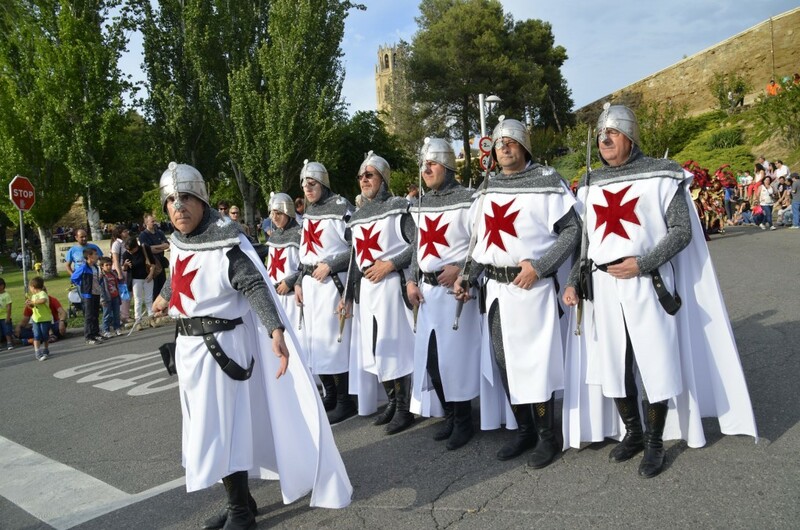 The Christians one is white with the Saint Michel’s red cross, the city saint patron and the celestial army standard-bearer. 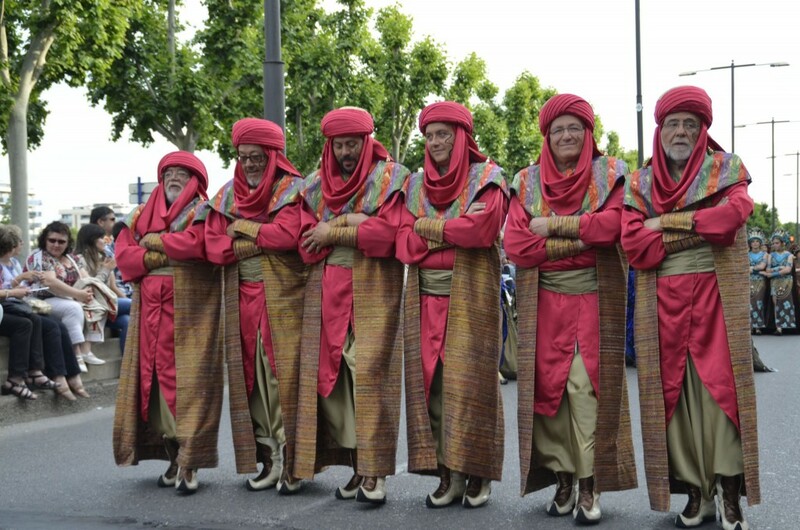 These ensigns are held during the parade by the standard-bearers, who always walk in front of the captainships. In fact, every group has a captain who represents the three Comparses that each one includes and, every year, a different Comparsa has this honour. A part from these roles, there are other ones in each Comparsa. 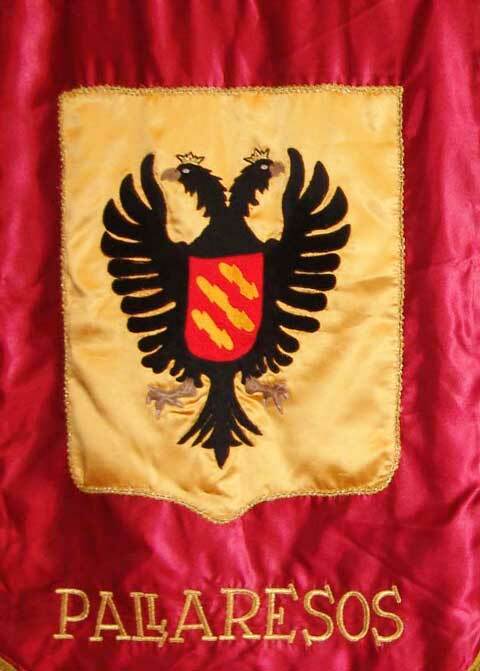 So, we have: The Baron, that in case of the Moors it’s called Xeic, who is the responsible for the organisation. 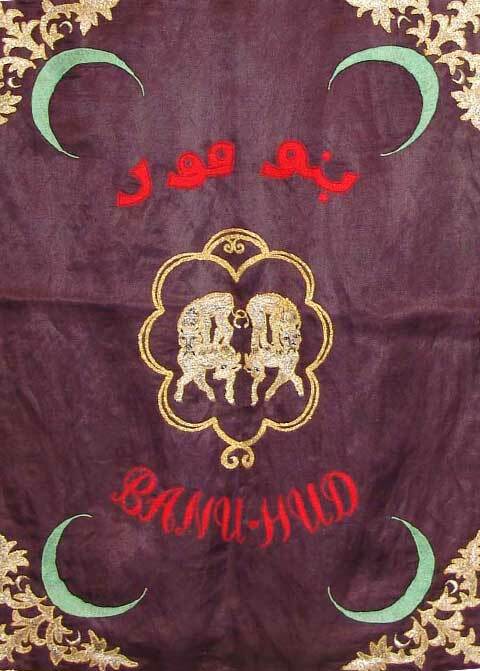 The “Penó”, or Alam for the Moors, who holds the Comparsa ensign walking in front of it. And at the end there are the rest of the members organised in rows of 6 people and guided by the squadron foreman. 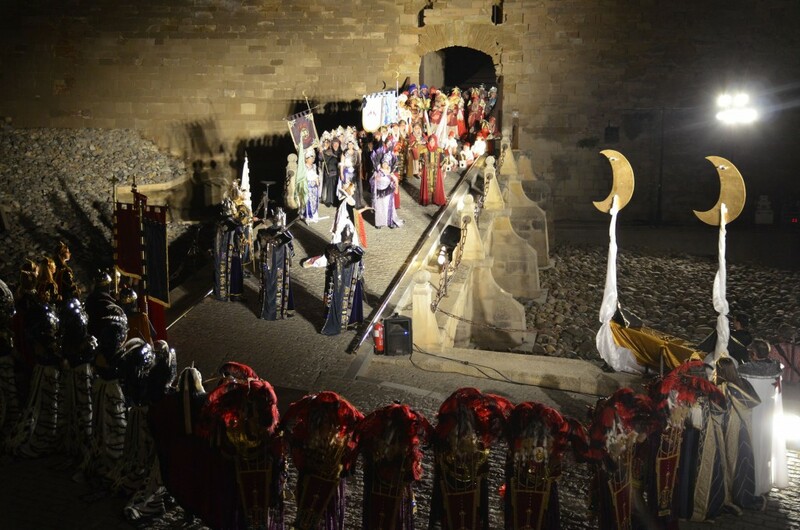 Speaken about the structure, we also have to say that the festival is composed by 3 parts. 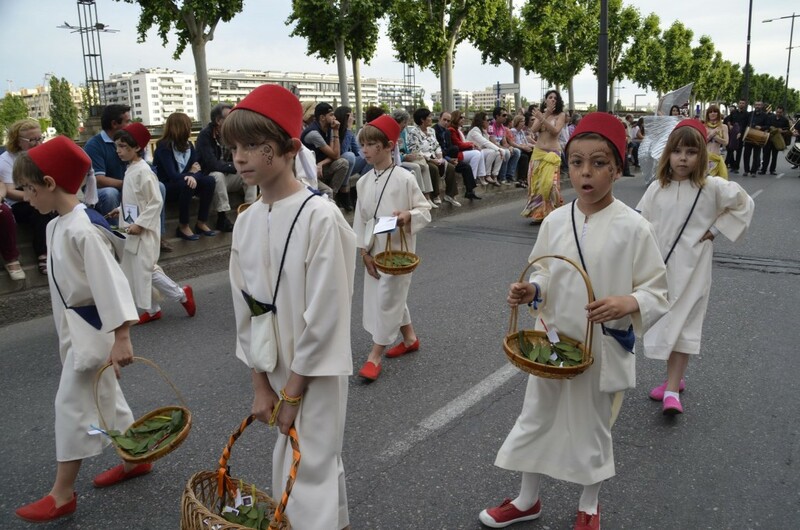 In the morning children members parade and adult members come along with them into St. Joan Square dressed with the Comparsas’ dresses and marching at the Moors and Christians marches rythm performed by some bands. Later on there is a lunch and every one who is willing to come, can do it, not only the members. In the afternoon the main parade takes place. 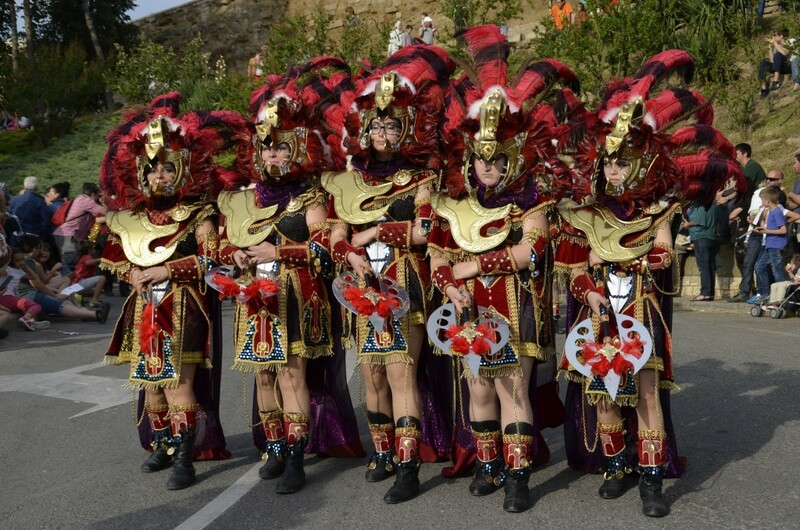 The Comparsas dressing its bests dresses show the captainship that have been prepared during the whole year. Finally, in the evening, there are the “Parlaments”, a sort of verbal confrontation in sense of humour ending up in a battle to possess the town. 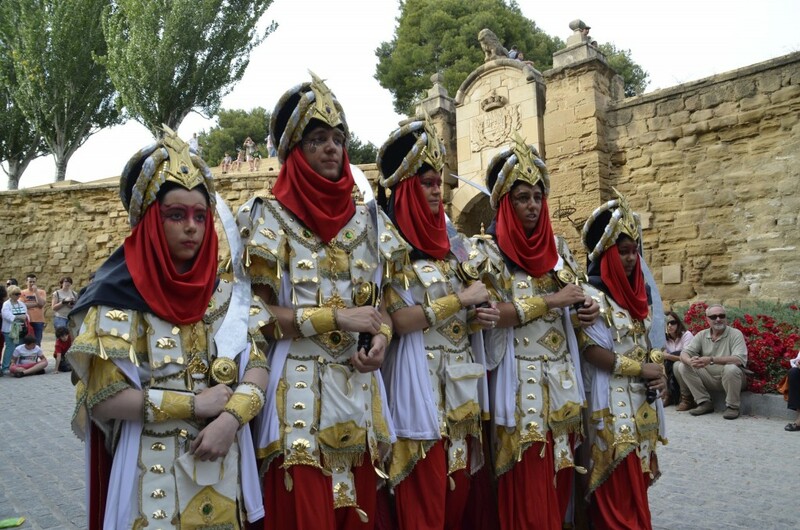 And all that takes place at the Seu Vella, the old castel of the city. 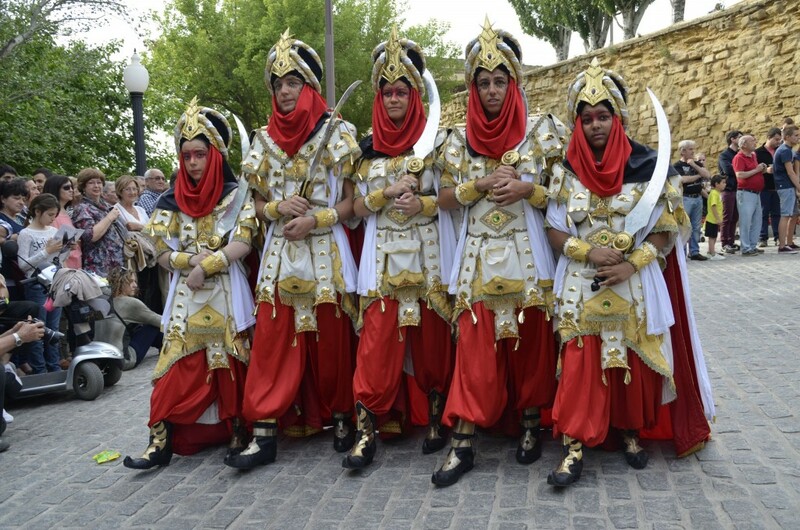 One of the most important characteristics of this festival is that the victory takes turns every year which makes this celebration different from other similar ones that only commemorate the triumph of one of the parts. This day, that takes place in May during the city holiday, is the most important but not the only one. 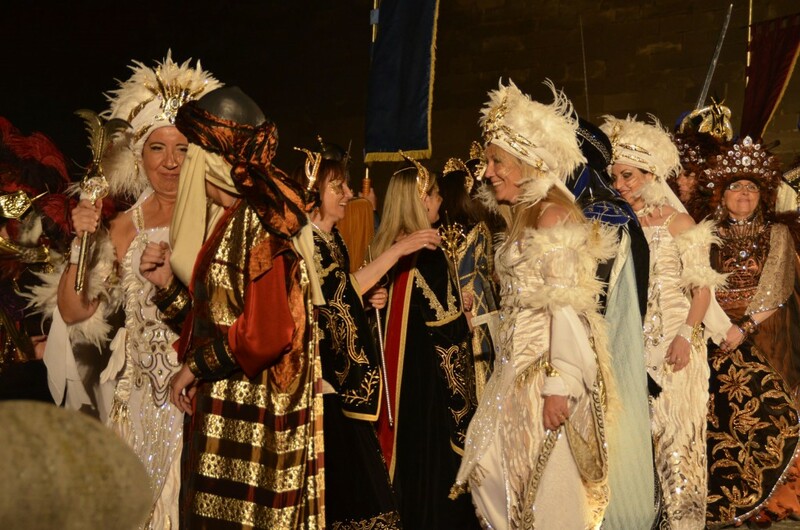 There are also other activities during the year to keep the festival spirit alive in the hearts of the villagers, such as: the half year festival, in November at the Seu Vella. In this act we change the roles by a kind of ceremony that makes this act the second most important one. We celebrate the new members enrollment, too. 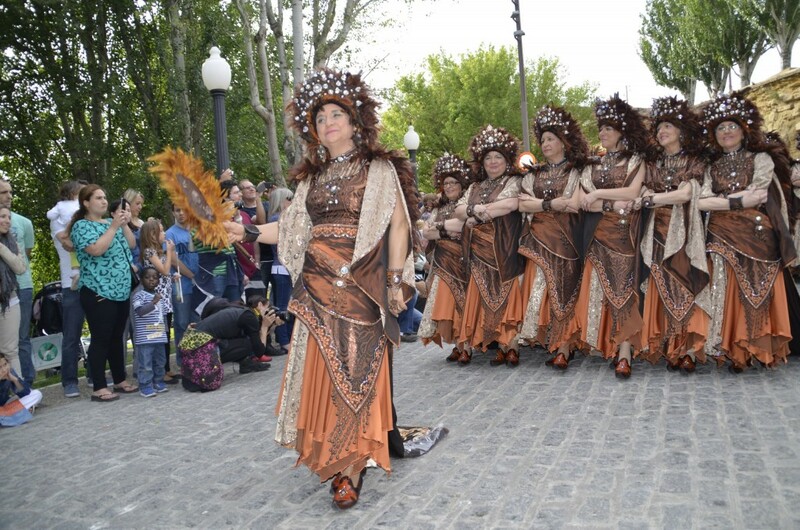 And we organize photograph contests, meetings in the streets to explain the festivity to the people and the Concert (in April) to announce the beginning of the festivity that is taking place in May. You can find all the information about these activities, and others, in this site.